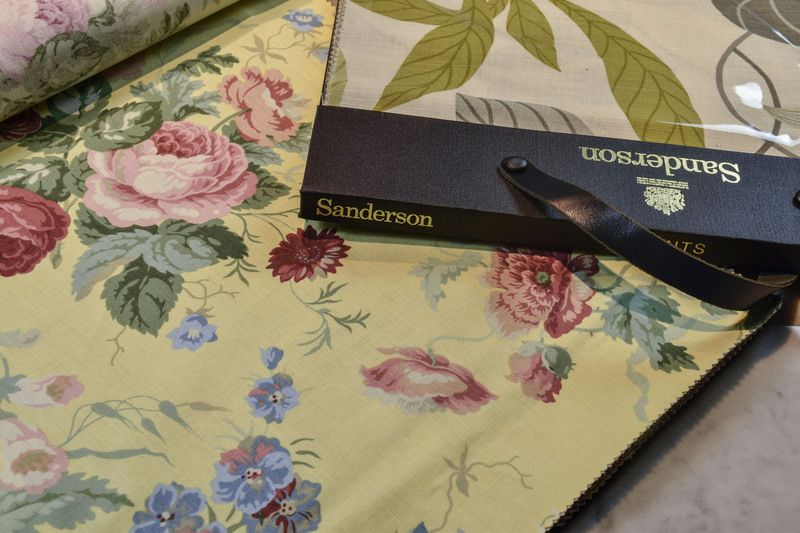 Sanderson Fabrics: royal elegance in the BertO Fabric Collection. We constantly renew our selection of the BertO Fabric Collection proposing exclusive fabrics, latest news and a refined selection of famous brands. Sanderson is one of these brands. But we are not the only ones who have chosen it! Founded by Arthur Sanderson in 1860, Sanderson is an internationally famous brand as for interior design and exclusive decorating style. The firm offers a huge variety of items: from modern style back to the vintage of the ‘50s, from inspirational products dating back to the Renaissance reinterpreted to suit modern tastes up to the most traditional flower printing and all this thanks to constant research and cooperation of creative international young designers. The last member of the Sanderson family left the business in 1965. Today Sanderson is part of Walker Greenbank PLC, an international group of companies associated to high end of the consumer market as for furniture fabrics. Even HM Queen Elisabeth II has recognized the Sanderson Company as formal supplier for classical and floral fabrics. Thanks to the high quality of the yarns and the refined selection of prints Sanderson is a very well known company as for exclusivity, elegance and luxurious production: with its defined, classical and recognizable style the Sanderson Collections perfectly fit into modern livings as well as with antique and precious furniture. 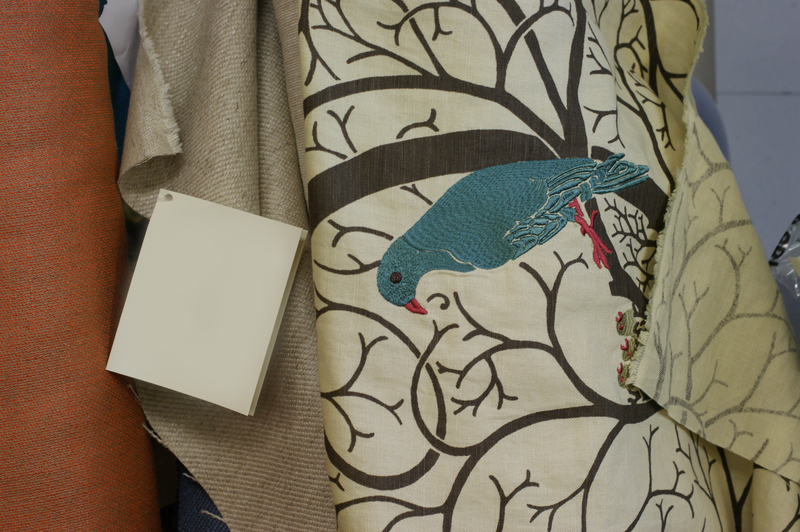 Since the company was born, the style of the production was extremely clear: real, classical and precious items. And thanks to these characteristics the production is very well recognized as a proper SANDERSON STYLE. 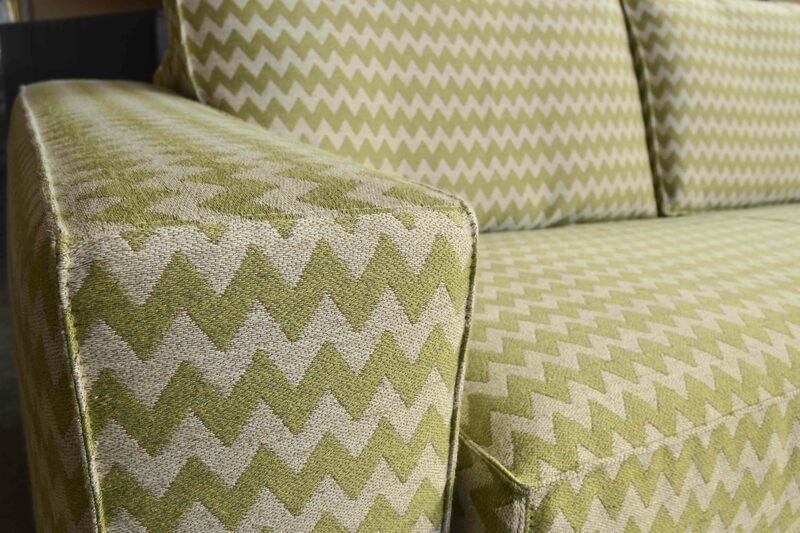 The fabrics are made of 100% cotton or linen and may be used as elegant and unusual curtains, but they perfectly suit even our sofas, such as the classical sofa Callas, the fabric sofa Cambridge or the sofa Menaggio with flounce. Many print designs in the collection date back to the Vintage taste of the ‘50s: abstract designs, big stylized flowers or solid colors of the fabric collection are the ideal covers for our modern sofas and sofa beds, they are used to cover soft and original cushions and can be a precious wallpaper in your house. 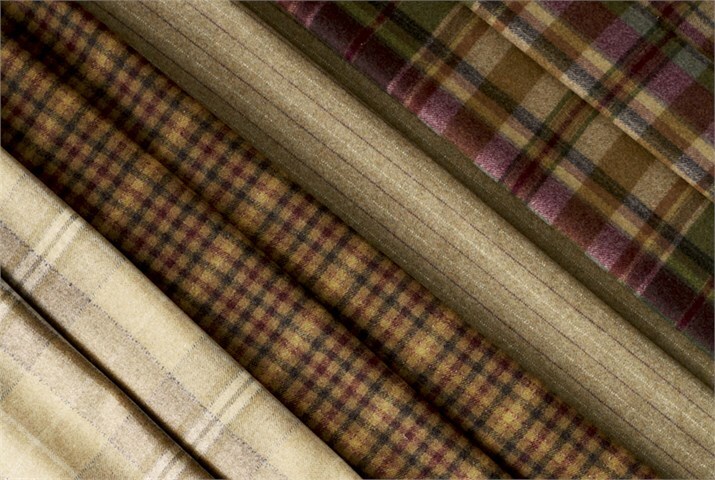 Besides the fabrics made of fresh linens and versatile cottons Sanderson offers traditional, classical fabrics in a typical British style: wool fabrics with plaid designs in contrast or tone-on-tone colors as for weft and warp. The Sanderson Collections can satisfy every request in decorating and furniture: they supply exclusive covers for sofas and armchairs even with capitonné finishing, headboards, wallpapers, curtains and decorative cushions. You can find the Sanderson Collections and the BertO Fabric Collection in our BertO showrooms in Meda, Rome, New York and online. For more information please contact our furniture consultants Maurizio, Arianna, Fabio and Cristina: send an email to servizio.clienti@bertosalotti.it or dial our number +39-0362-333082.